The ‘technology incubator’ will focus on Israeli Arab entrepreneurs hoping to capitalise on burgeoning internet use within the Arab world. The UK Government has launched an ambitious new education programme to prepare the next generation to live and thrive in a global society. 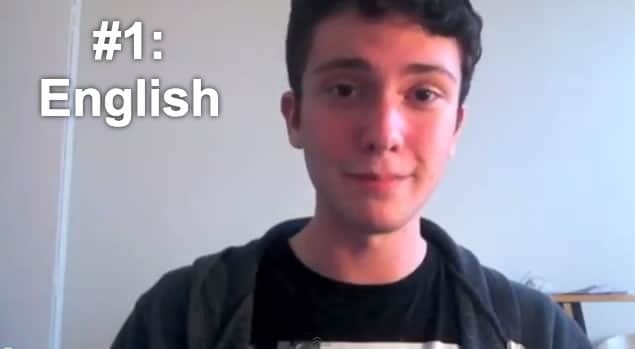 New Yorker Timothy Doner is just 17 years old but he has managed to teach himself 22 different languages in just a few weeks.